BIG NEWS! 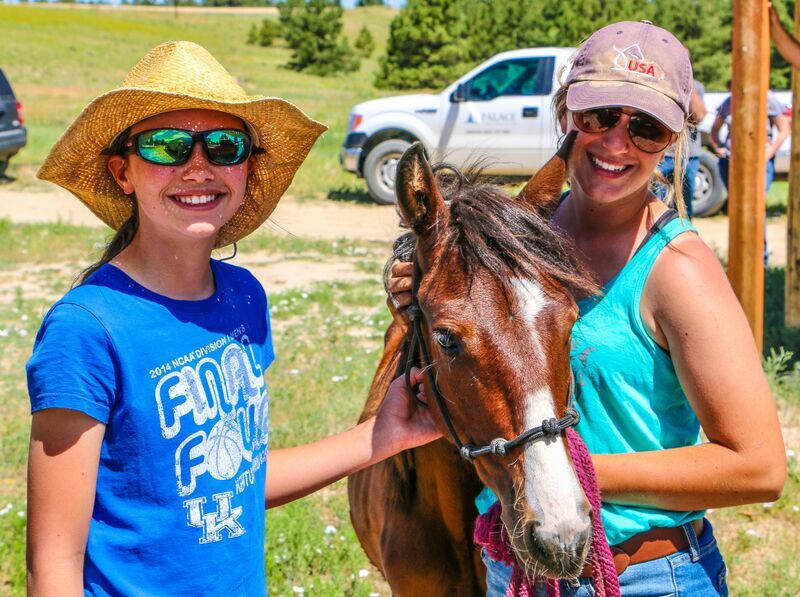 We are currently accepting applications for our GEMS Mustang Training & Guest Ranch Hospitality Internship this summer! So if you know any young person interested in pursuing mustangs as a career, send them our way! 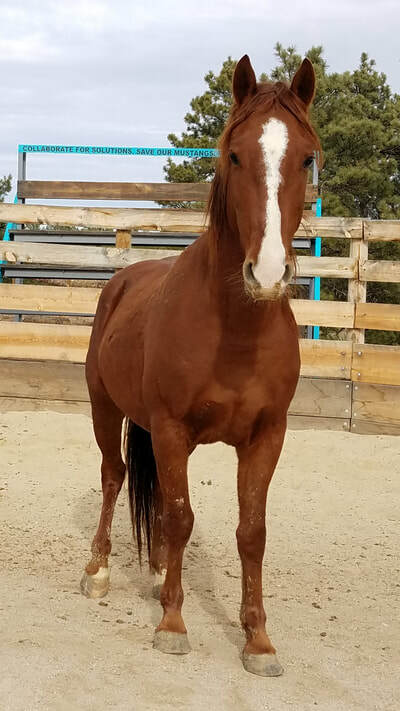 If we didn’t catch you last weekend at our Open House & Adoption Day then hopefully we will cross paths at the Rocky Mountain Horse Expo this coming weekend! Again, thank you for your willingness to give to the mustangs and endlessly supporting our mission. Have a magical March! 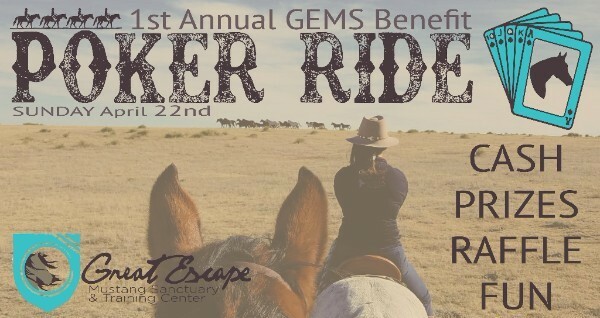 Spend the summer at GEMS learning mustang training and guest ranch hospitality! Training Internship’s help manage the day to day ranch work. We have a very active training and adoption program at GEMS led by our Head Trainer/Equine Manager/TIP Storefront Manager. The opportunities associated with this internship would be assisting with duties related to caring for wild mustangs, gentling and training. This could include grooming, exercising, desensitizing, trailering, chores related to the care and maintenance of the horses, tidying and sweeping barns and work trucks, fixing corrals, mending fence. We are also an active Mustang Heritage Foundation TIP Storefront and facilitate BLM intakes and trainer pick-ups, typically in loads upwards of 10. This opportunity may also include assisting in duties related to these intakes and pickups. We are a remote ranch located in Deer Trail, Colorado. There are times when you may only visit town once or less a week. You must be ok with solitude and the quiet night life. You will also need to assist with all the programs that are running on the ranch including, events, education, tours, guest operations, etc. You will be an integral part of all facets of the ranch. 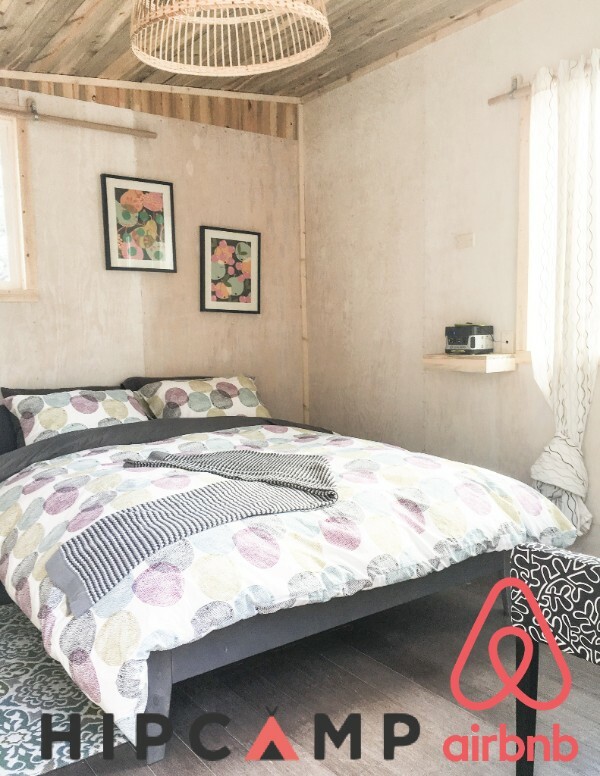 At the ranch, we host a myriad of programs, from day tours and retreats to overnights. All of these programs require a cohesive team to support them to ensure they run smoothly and according to GEMS standards of operations. GEMS employs a Program Director, however, the assistance from interns would add greatly to the overall value of our program offerings. In this support role, the intern would assist the Program Director to fill in the ‘gaps’ and help where is needed. This could be anything from serving meals, to leading hiking or driving tours, to taking photographs of the retreat or clinic in action, to mucking corrals, cabin maintenance support, etc. Learn more about this opportunity and the requirements here! Because this adoption event is taking place at the Canon City Holding Facility, there is a LIMIT on the number of adopters able to attend and a deadline set for 4pm on March 16th to get your Consent to Search Form and Adoption Application faxed to BLM or else you will NOT BE ABLE TO ATTEND. Credit card holds will be available starting on March 19th at 9:30am. This means that if you see a horse online that you would like to adopt, you can call in your credit card number to hold that horse until the Adoption Day. Credit card holds are on a first come, first serve basis. There will be one alternate credit card hold per horse, in the event the first hold passes or fails to show up on the Adoption Day, the alternate will have the next opportunity to adopt that horse. 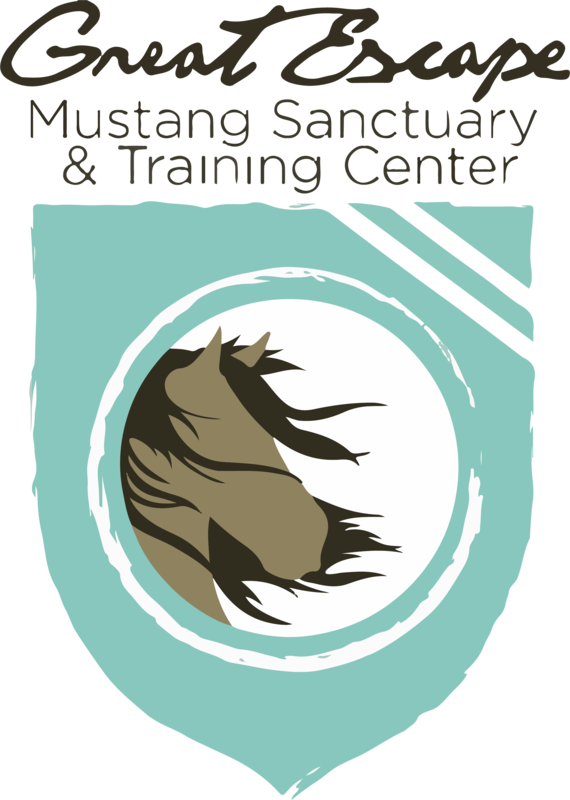 SWAT is an on-range program of The Great Escape Mustang Sanctuary & Training Center, a 501c3 non-profit organization. 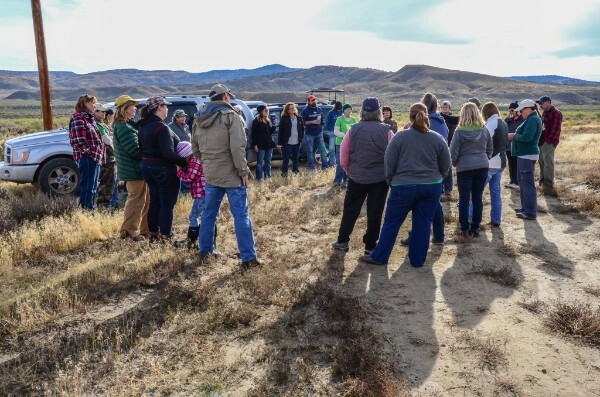 Since 2012, we are the only working model of collaboration with the Bureau of Land Management for the successful management of the horses both on and off the range. Each year we strive to make the range better for the wild ones and rally the support these horses need. This year for 2018, we are making a few changes to our program and improving membership services that we hope you will enjoy, all in the spirit of successfully supporting the wild horses that inspire is all! Access to a private member only Facebook group that will give you more detailed access to herd documentation statistics, and news from the Basin. You will be invited to join SWAT members and GEMS staff at an exclusive retreat at our beautiful off range dedicated ranch and sanctuary. 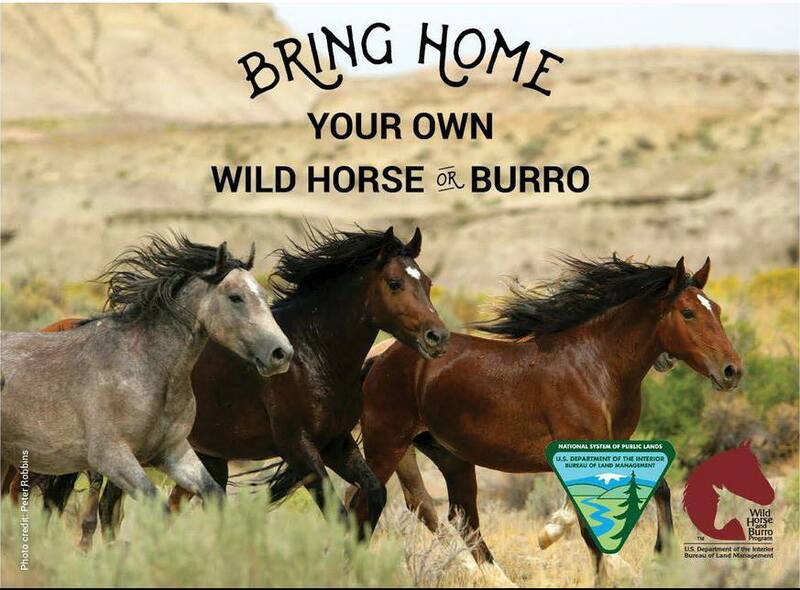 We’re home to over 50 wild mustangs and burros, which include 13 Sand Wash Basin Mustangs, Spanish Mustangs, our trained Ambassador Mustangs and others that are in our training and adoption program. Members will also receive a monthly membership newsletter on the happenings in SWB and at GEMS. You will be invited to join SWAT members and GEMS staff at our annual SWAT Rendezvous in Sand Wash Basin. This event will include knowledgeable insight of the range and the horses, from us, your on the ground SWAT team. This is a fun, family friendly day and camping event for folks to enjoy the range we support. In 2018 we will not be completing a work project, we will just have fun! A custom SWAT t-shirt to show your support for the wild horses everywhere you go! Be a part of naming the foals in SWB so you too can leave your legacy in the Basin! Kalypso would be a perfect horse for someone who is ready to dive into a training project this summer! He is TITLED, therefore adopters are not subject to BLM approval. He is currently priced at $500 and will increase with training. Born in 2013, Kalypso is a super nicely built gelding from Sand Wash Basin. He was gathered in January 2017 and is currently in training at the Great Escape Mustang Sanctuary & Training Center. He is a more sensitive horse, but will surely be a great partner with training. He is well balanced, sturdy, and built like a Quarter Horse.